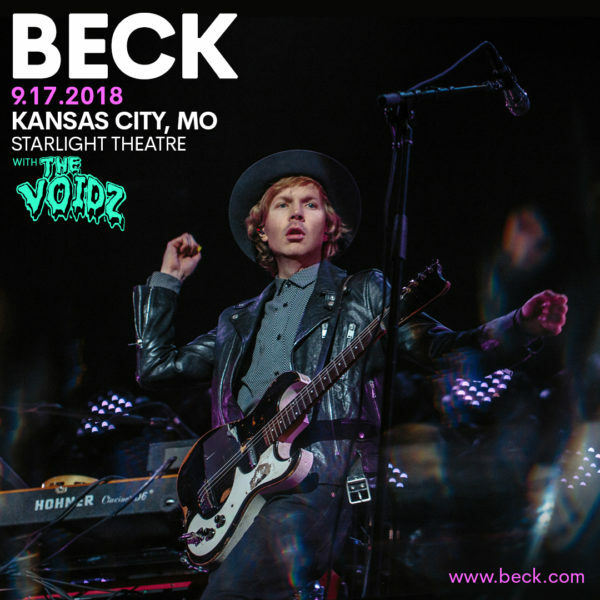 One of the most celebrated artists of our time, Beck has released 13 studio albums, which run the gamut from pop to alt-rock, country, folk, hip-hop and more. He is currently touring in support of his 2017 album, "Colors." The Voidz, led by Julian Casablancas of The Strokes, will open the show.